Feel the Heat is one of my personal favorites. For many years I wanted to make a sculpture like this for myself until a woman asked me to make it for her husband for his birthday. 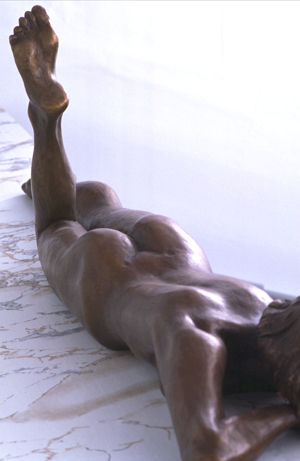 The idea is to put the sculpture on the mantelpiece of a fireplace. It’s always the topic of conversation. 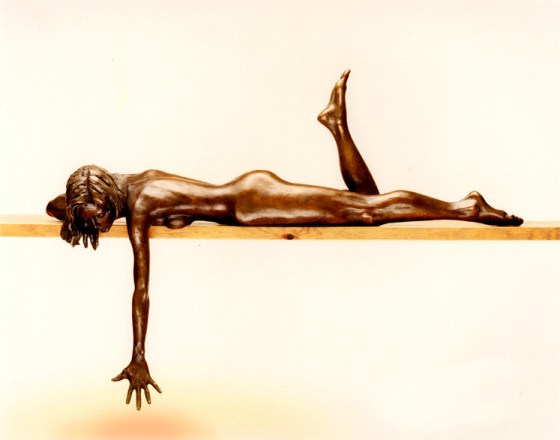 Bronze, 28 inches long. Limited edition of 25.